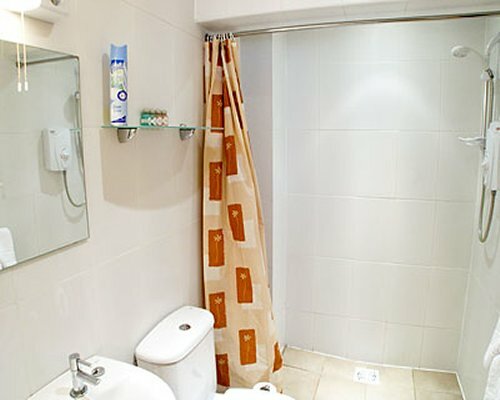 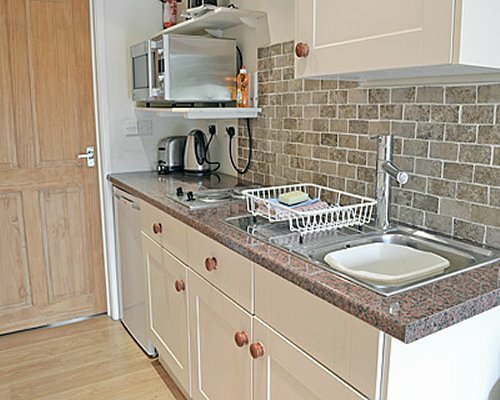 Situated within the grounds of the owner's public house and restaurant, formerly a stable block, these single storey cottages have been refurbished to a good standard and offer well presented holiday accommodation. 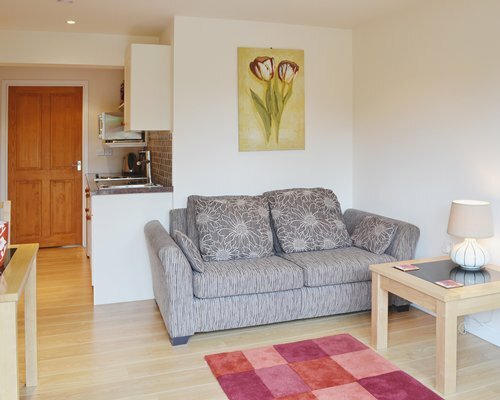 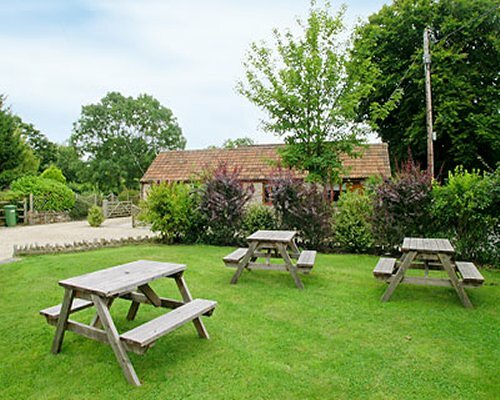 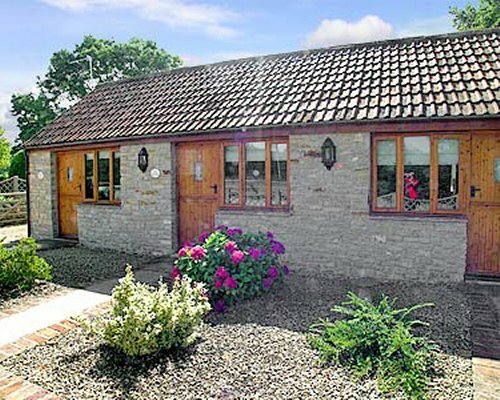 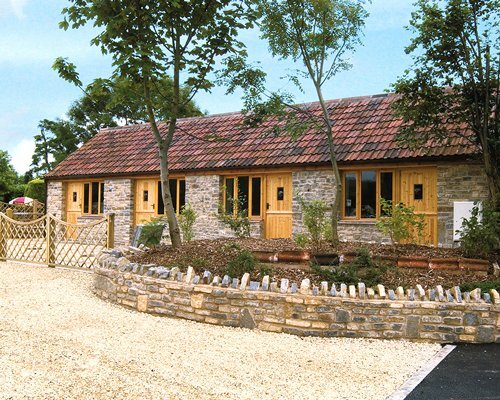 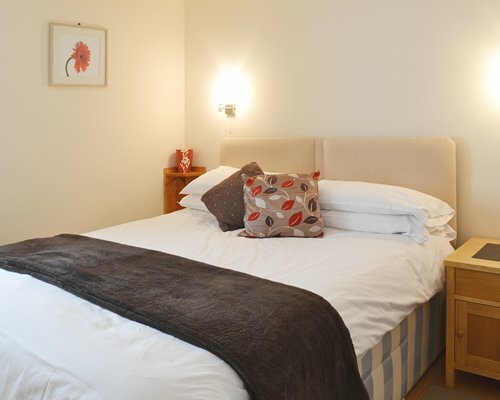 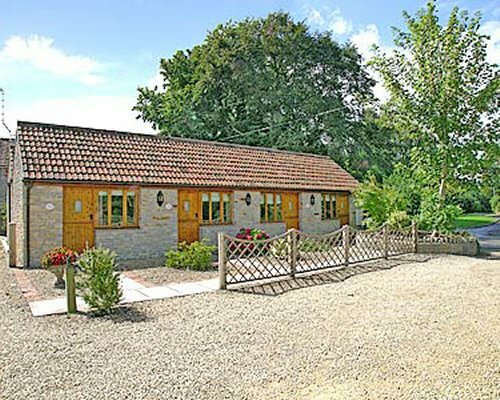 Located between the Somerset Levels and the Mendip Hills, they are ideally situated for walking, cycling and lovers of nature, yet are just 1 mile from historic Wells with its beautiful cathedral and the world famous Wookey Hole caves. 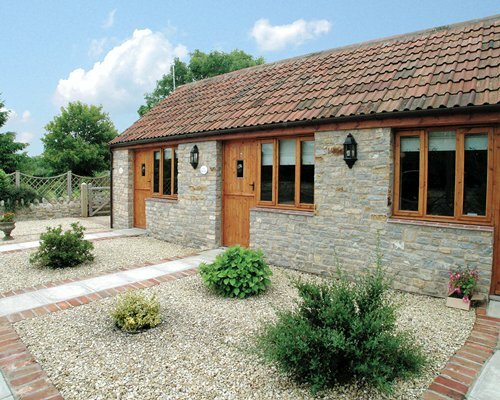 Within easy reach are the Cheddar Gorge and Caves, Glastonbury Tor, the World Heritage Georgian city of Bath and the seaside resort of Weston Super Mare .